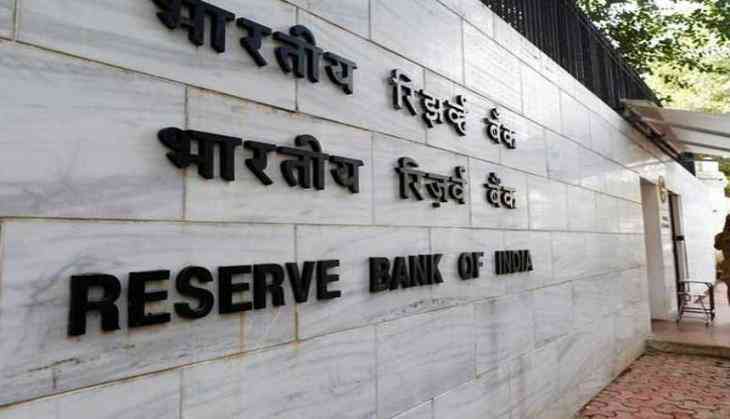 The Government of India on 3 July announced the re-issue of several categories of its stocks through price-based auction that has to be conducted by the Reserve Bank of India (RBI) on 7 July in Mumbai. Up to five percent of the notified amount of the stocks will be allotted to eligible individuals and institutions, as per the Scheme for Non-Competitive Bidding Facility in the Auction of Government Securities. Both competitive and non-competitive bids for the auction should be submitted in the electronic format on the RBI's Core Banking Solution ( E-Kuber) system on 30 June. The non-competitive bids should be submitted between 10.30 a.m. and 11.30 a.m., and the competitive bids should be submitted between 10.30 a.m. and 12.00 noon. The result of the auctions will be announced on Friday itself, and payment by successful bidders will be accepted on Monday (10 July). The stocks.html">Stocks will be eligible for "When Issued" trading, in accordance with the guidelines on 'When Issued transactions in Central Government Securities', issued by the RBI on November 16 last year.